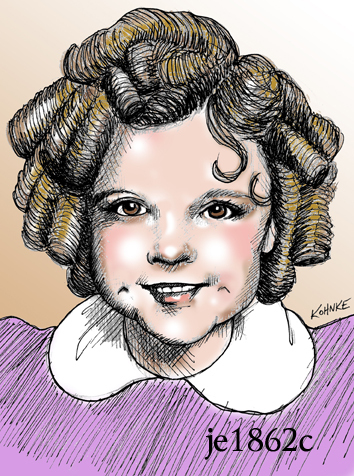 Rest in peace, Shirley Temple . . .